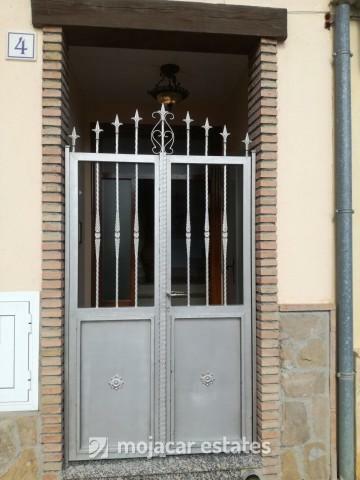 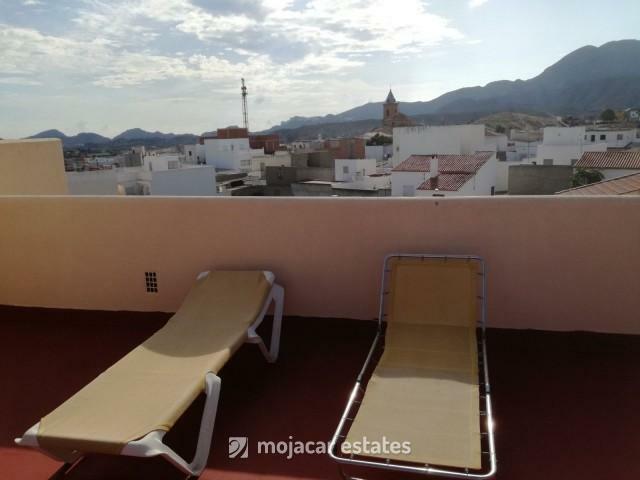 There are 2 apartments for sale in Turre, Costa de Almería, Andalusia, very centrally located a few yards from the main street in the town, at an easy walking distance to all services and amenities. 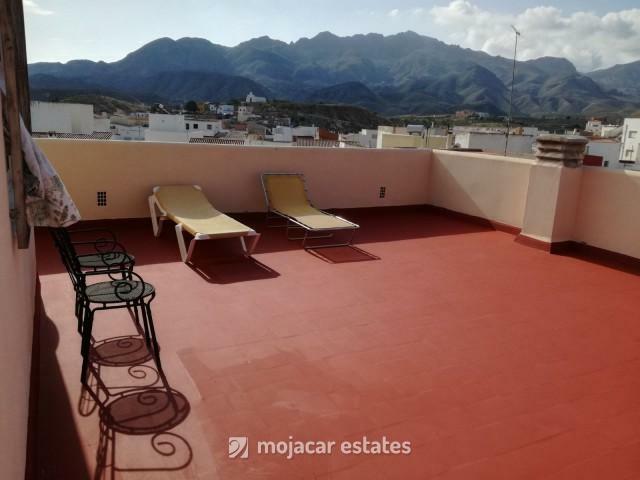 The apartments are in the same block, one is on the middle floor and the other one on the top floor of a building with only one other apartment on the ground floor and a communal roof terrace. 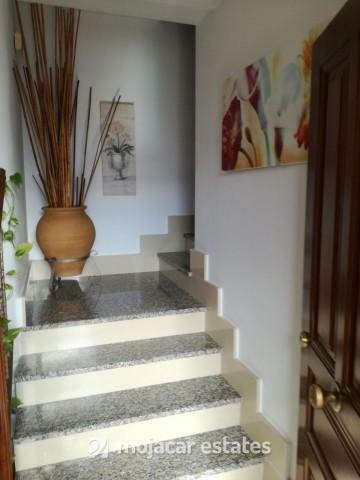 No community charges and access is via the front door and internal staircase leading up to the upper levels. 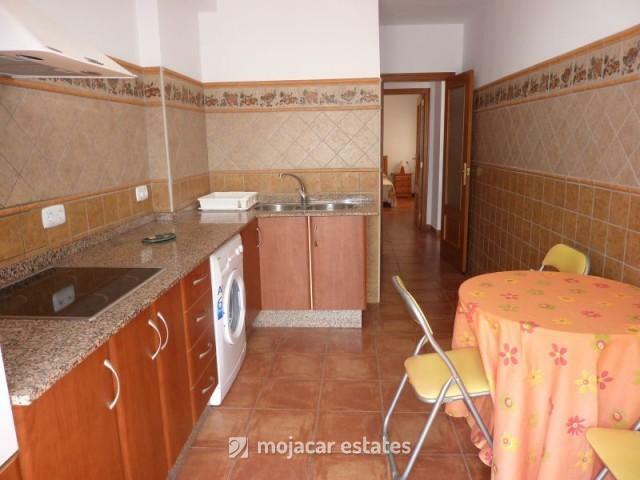 Apartments consist of a fully fitted separate kitchen -breakfast room, 3 bedrooms, 1 full family bathroom and a lounge with dining area. 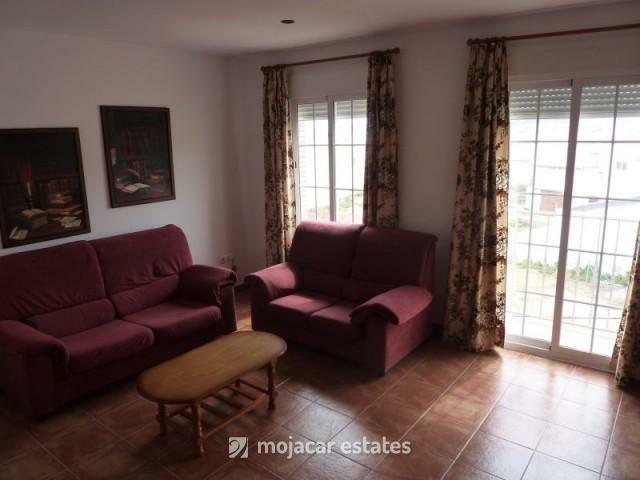 There are 2 east-facing balconies off of the lounge. 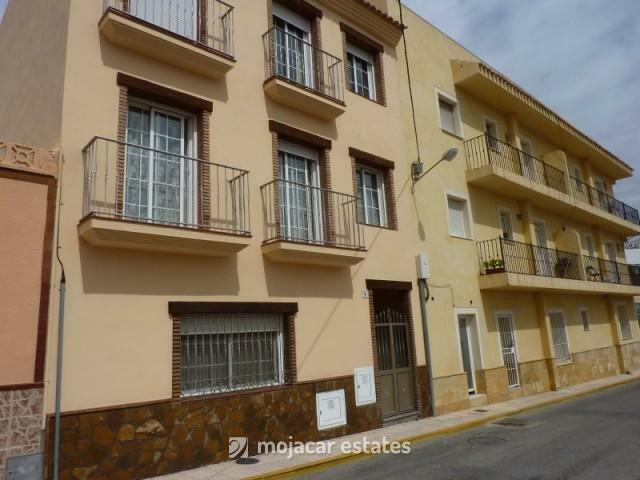 On the above Google map click on enlarge map and the exact location of the property for sale in Mojacar Costa Almeria Andalusia is marked with the blue pin. 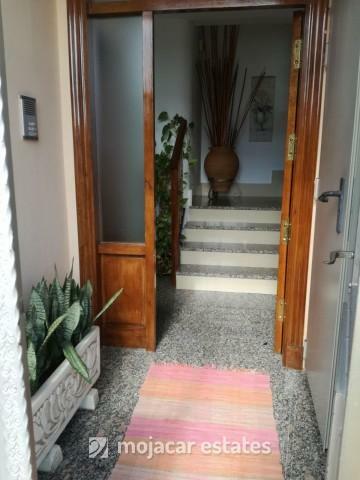 It is located in Calle Rosaleda, very close to the crossroad where Casa Adelina is, a very well known restaurant in the village. 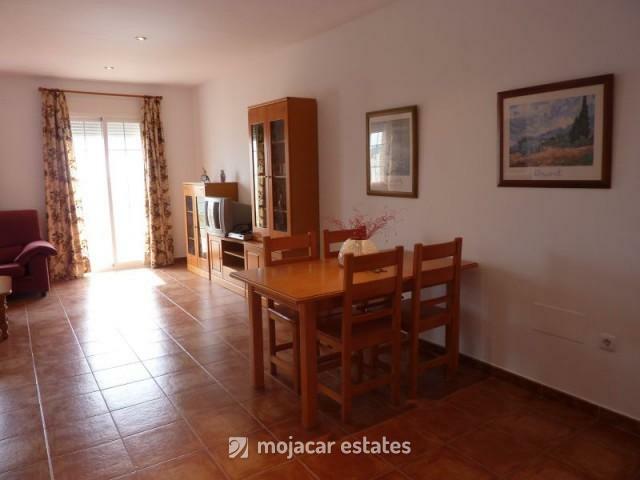 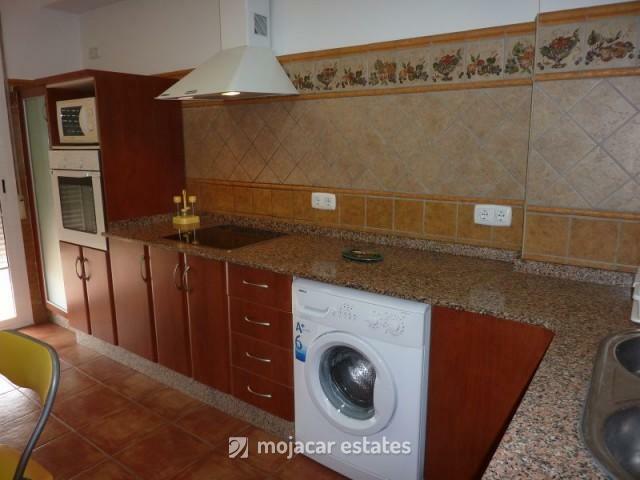 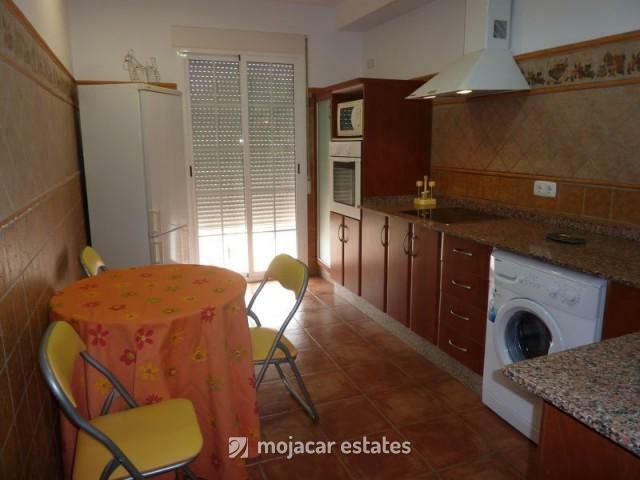 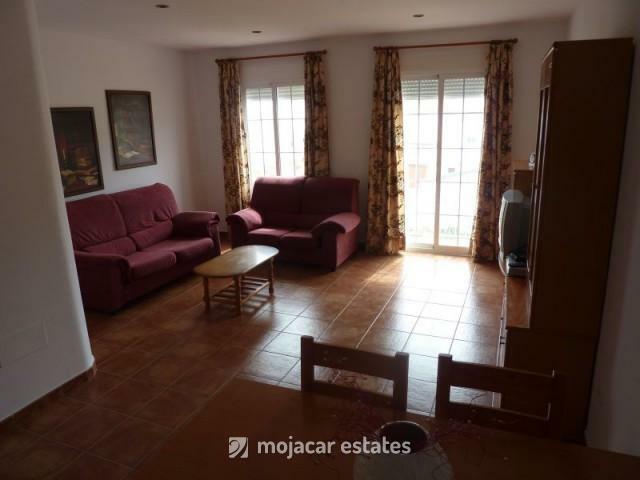 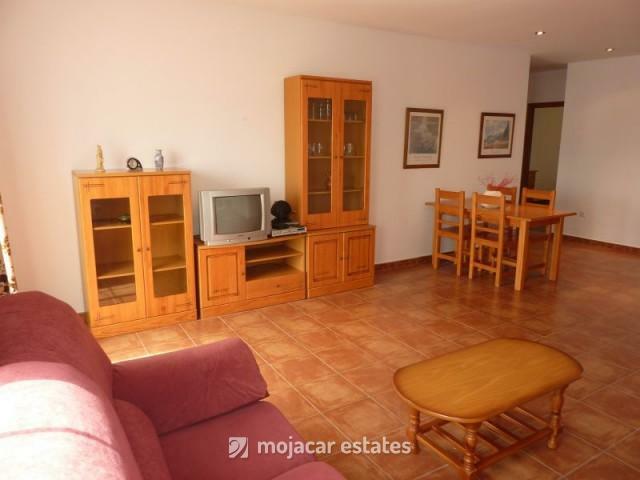 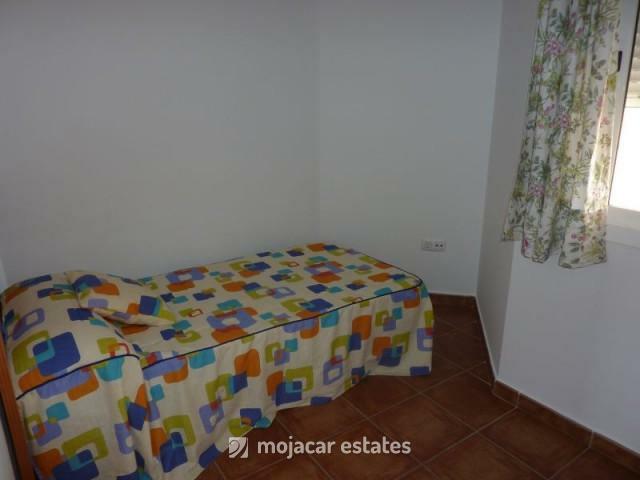 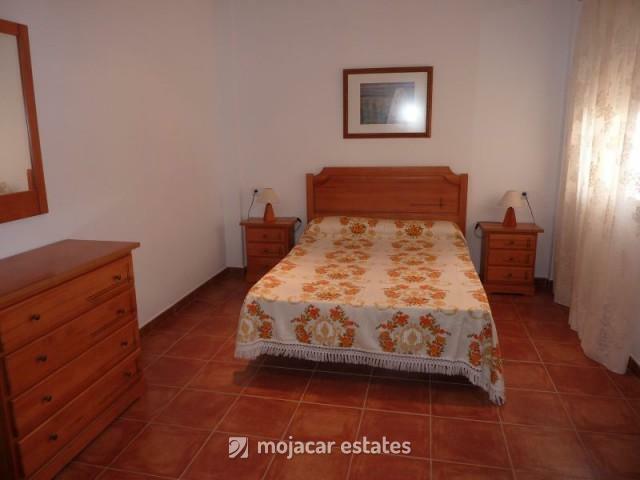 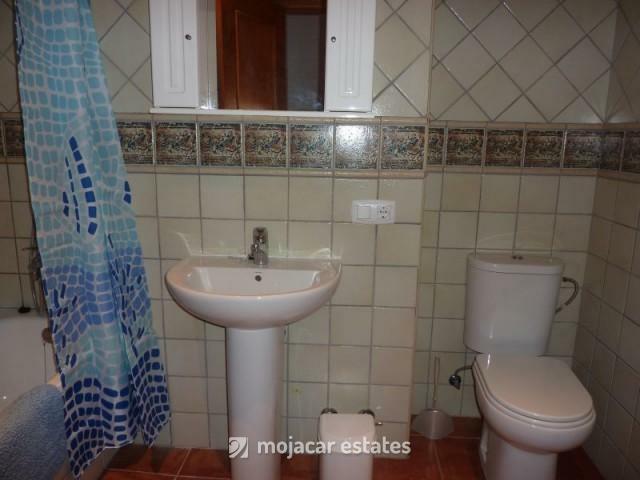 Turre is approximately 7 km to the beaches of Mojacar and Garrucha.